●FRANK SINATRA フランク・シナトラ /Sinatra's Swingin' Session!!! + 1 Bonus Track(LP/180G)/WAXTIME / UK / LP / WAX771741 / JZ120410-38 / 2012年05月14日 / 2,700円(税込)/180G重量盤LP!!! Featuring: Buddy Collette, Plas Johnson, Harry Klee,Ronnie Lang (reeds), Harry “Sweets” Edison, Clarence “Shorty” Sherock (tp),George Roberts (b-tb), Al Viola (g), Bill Miller (p), Red Mitchell (b) and Alvin Stoller (d), among others. (A4, A6, B3 & B4), August 31 (A5 & B2), and September 1 (A2), 1960. 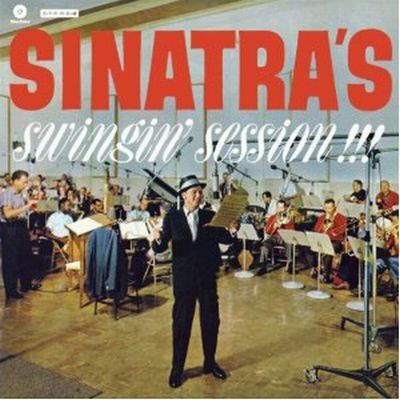 Frank Sinatra (vc); Nelson Riddle (cond, arr) & orchestra featuring Harry "Sweets" Edison, Conrad Gozzo, Vito "Mickey" Mangano,Clarence "Shorty" Sherock (tp), Juan Tizol (tb),George Roberts (b-tb), Bill Miller (p), George Van Eps (g),Joe Comfort (b), Irv Cottler (d), among others. The Capitol Tower, Hollywood, November 26, 1956. 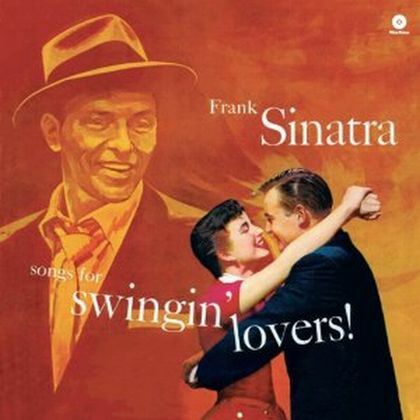 ●FRANK SINATRA フランク・シナトラ /Songs For Swingin' Lovers! + 1 Bonus Track(LP/180G)/WAXTIME / UK / LP / WAX771744 / JZ120410-41 / 2012年05月14日 / 2,700円(税込)/180G重量盤LP!!! Featuring Harry Klee (as), Harry "Sweets" Edison, "Shorty" Sherock,Conrad Gozzo, Manny Klein (tp), Milt Bernhart, Juan Tizol (tb), George Roberts (b-tb), George Van Eps (g), Bill Miller (p), Joe Comfort (b),and Irv Cottler (d), among others. KHJ Studios, Hollywood, October 17, 1955 (A8);January 9 (A1, A4, B2), January 10 (A3, A7, B7), January 12 (A2, B1, B5) & January 16 (A5, A6, B3, B4, B6), 1956. 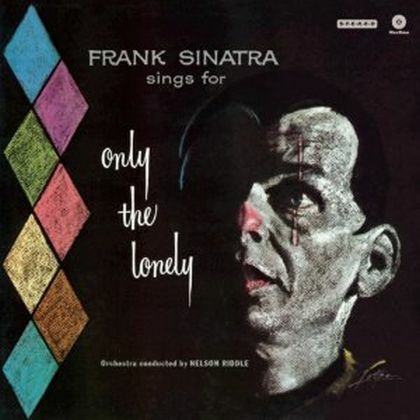 Frank Sinatra (vc), Nelson Riddle Orchestra featuring Plas Johnson, Abe Most,Harry Klee, Ted Nash (reeds), Harry "Sweets" Edison, Pete Candoli,Conrad Gozzo, Manny Klein (tp), Juan Tizol, Milt Bernhart, Si Zentner (tb), George Roberts (b-tb), Al Viola (g), Bill Miller (p), Joe Comfort (b),and Alvin Stoller (d),among others. Capitol Tower, Hollywood. August 13, 1957. Originally issued on Capitol 3793. WAXTIME / UK / LP / WAX771743 / JZ120410-40 / 2012年05月14日 / 2,700円(税込)/180G重量盤LP!!! Featuring Harry Klee (fl), Pete Candoli (tp), Milt Bernhart (tb), Vincent De Rosa (frh), Bill Miller (p), Al Viola (g), and Joe Comfort (b),among others. Frank Sinatra (vc). Nelson Riddle (cond.). Featuring Harry Klee, Ted Nash (reeds), Harry "Sweets" Edison, Pete Candoli, Conrad Gozzo (tp),Juan Tizol (tb), George Roberts (b-tb), Bill Miller (p), Al Viola (g), Joe Comfort (b), and Alvin Stoller (d), among others.